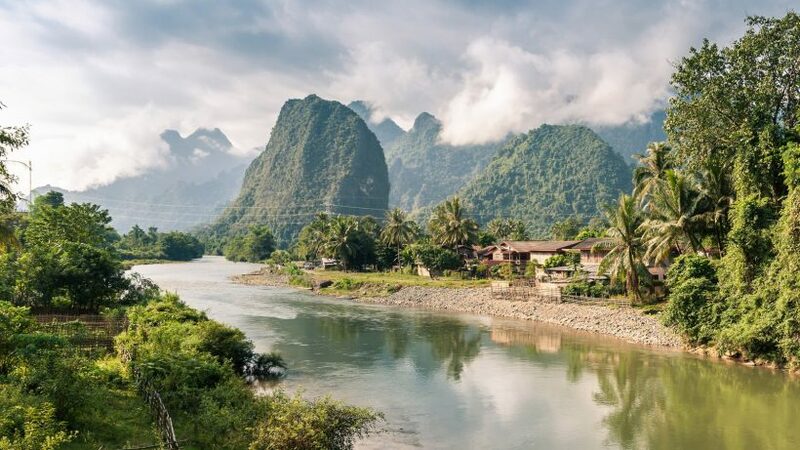 Northern Laos’ majestic curves rise in steep green folds from the earth and layer the terrain with cliffs, mountains and high plateaus. 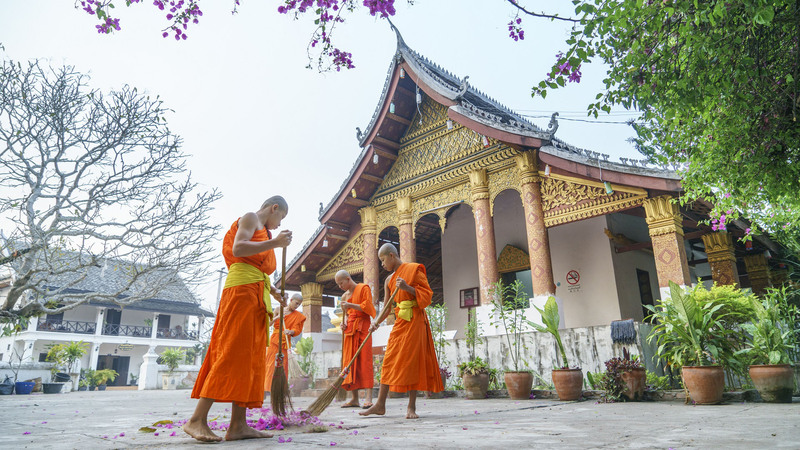 Their formidable bulk hinders modernity and access, and preserves much of the mystique that attracts visitors to Laos in the first place. Villages along the mighty Mekong and the subdued Nam Ou and Nam Tha waterways still cling to river transport and the pockets of unexplored territory are vast. This striking natural heritage has greatly influenced the country’s human history. While lowland Lao migrants favoured the flatter, rice-friendly river plains of central and southern Laos, hill-tribe cultures from the more rugged territories of Tibet and southwestern China found the mountainous north suitable for small-scale farming of corn and opium, and the raising of domestic animals. Destination: Luang Prabang – Pakbeng – Houeixai – Muang La – Luang Prabang – Xieng Khouang – Vientiane. Gov’t tax and service charge Luggage handling and drinking water. Upon arrival, you will be transferred to your hotel. The rest of the day is at leisure to explore the city or simply relax. Overnight in Luang Prabang. Day 2: LUANG PRABANG – HALF DAY CITY TOUR – KHOUANG SI WATERFALLS (B). First we visit the morning Phousi Market, where you will see such diverse offerings as dried buffalo skin, local tea and saltpeter among the chickens, vegetables and hill-tribe weavings. Laos is also known for its traditional crafts, and today you will visit local villages of Lao ethnic minority groups at Ban Ouay, a Hmong village, Ban Ou a Laoloum village and Ban Thapene, a Khmu village. This then takes us to the beautiful Khouang Si Waterfalls where you can cool off with a refreshing swim in the pools or walk along the forest trails. We then return to Luang Prabang. Your half day city tour this afternoon begins with a visit to the Royal Palace Museum, which hosts a range of interesting artifacts. 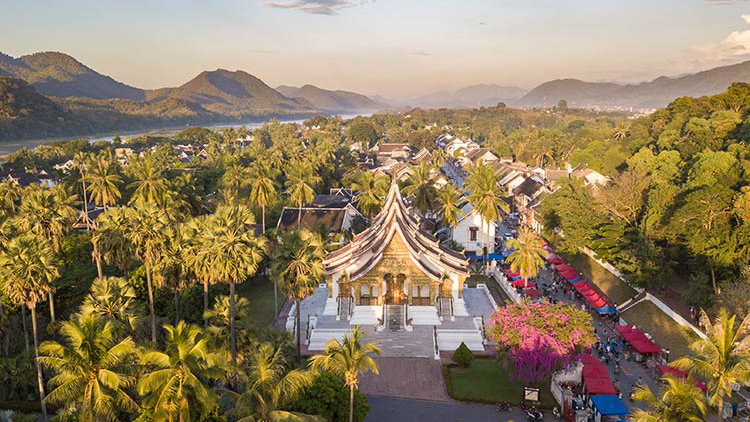 We then head to the magnificent Wat Xiengthong with its roofs sweeping low to the ground, which represents classical Laotian architecture. We also have time to visit the impressive stupa of Wat Visoun and the shrines of Wat Aham and Wat Mai. Your boat leaves Luang Prabang pier at 07:30 hrs for a cruise up the Mekong to Pakbeng. On the way to Pak-Ou Village, at the mouth of the Nam Ou River, a brief stop is made to see the traditional process of the production of local Lao rice wine, and to visit Tham Ting “Cave of a thousand Buddha’s”. After a buffet lunch on board, we continue the route to Pakbeng. We arrive at Pakbeng before sunset and check in at Luang Say Lodge. Dinner on the terrace, overlooking the Mekong River. Full breakfast at lodge. (Optional: walk to Pakbeng market, where people from the surrounding minority villages exchange their goods). At 08:00 hours, board the boat for the second leg of the cruise. En route one stop is made to observe rural life along the Mekong and visit minority ethnic groups, then a buffet lunch on board and on to Houei Say, where you will arrive before 17:00 hrs (you may proceed to Chiang Rai in the same day. ABF, we will set our way to Muang La, in the middle of the forest, standing the unforgettable Muang La Resort. En route, we have the chance to visit the intriguing Pra Xack Kham Temple with its sacred Buddha image. The 400 year old legendary statue is said to have many supernatural powers, and is widely worshipped among the faithful local Buddhists. We stop in Muang La, famous for its natural hot springs for the night. No activities are planned for the rest of the day so you can stroll around the village or just relax at the riverside retreat enjoying a massage or sometime in the hot springs. 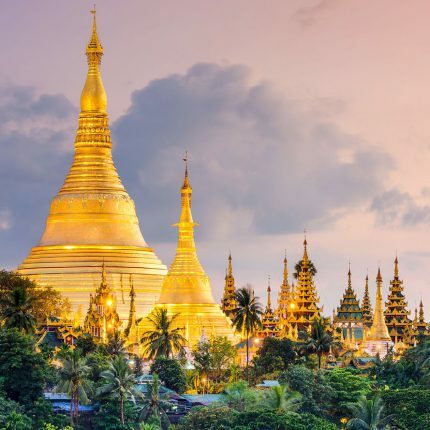 Today we explore the local area and undertake an easy trek around the beautiful surrounding countryside visiting the numerous ethnic hill tribes that reside around the area. The evening can be spent back at the resort relaxing in the natural hot springs, taking a traditional massage and enjoying the excellent local Lao cuisine in the restaurant. 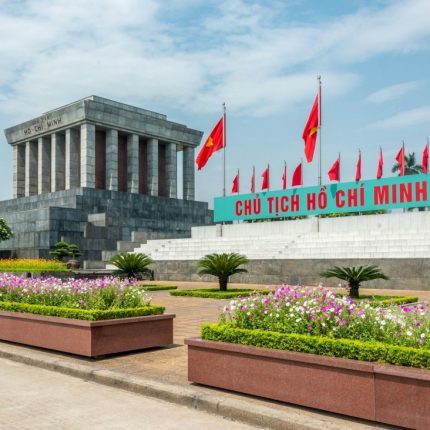 Today drive south takes through some of the most stunning mountain scenery you will find in South East Asia, with plenty of opportunities to stop off at the various Khmu and H’mong villages along the way. We shall reach Luang Prabang by midafternoon, and visit to Ock Pop Tock, which means East Meets West in Lao Language. At Ock Pop Tock, you will have chance to learn a little bit more about the textile production of Laos . Today, we make the day drive through wonderful natural scenery to Xieng Khouang. The journey will give you plenty of opportunities for photos and visiting hill tribe villages. Upon arrival, we transfer out to visit Site 1 of the Plain of Jars, an impressive archaeological site where hundreds of large stone jars are scattered all over the plateau. This morning we have time to visit the interesting Central Market in Phonsavan, visit the MAG exhibition and Site 2 of the Plain of Jarsbefore taking a short scenic trek to Site 3 via a Tai Dam and Lao Leum village. Following lunch we have a half day morning tour seeing the old capital of Muang Khoun and the nearby villages, home to the Hmong hilltribe and Tai Dam people. 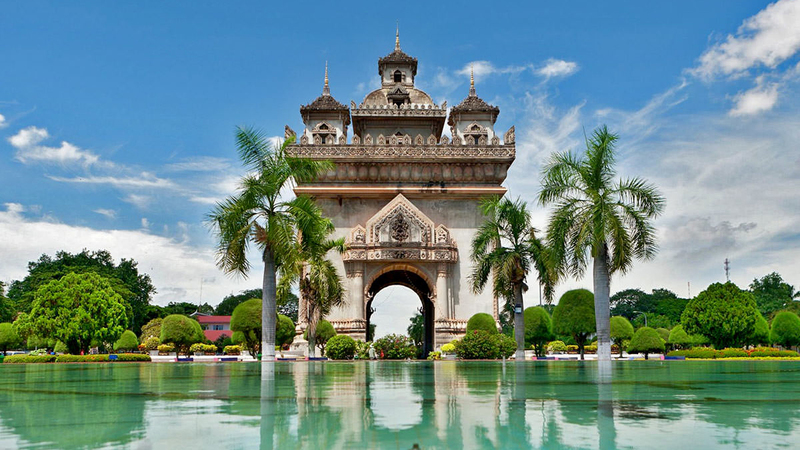 ABF, we will have a day drive to the capital of Vientiane, which is a charming and fascinating capital, with an interesting mix of Lao, Thai, Chinese, Vietnamese, French, and American influences. Arriving there late afternoon, you will be transfer to the hotel. ABF, we start visiting the major sights of the capital; including Wat Si Muang, which is very famous for its supernatural power; Wat Sisaket, the oldest temple with thousands of miniature Buddha statues, and the former royal temple of Wat Prakeo, which previously housed the famous Emerald Buddha Image. 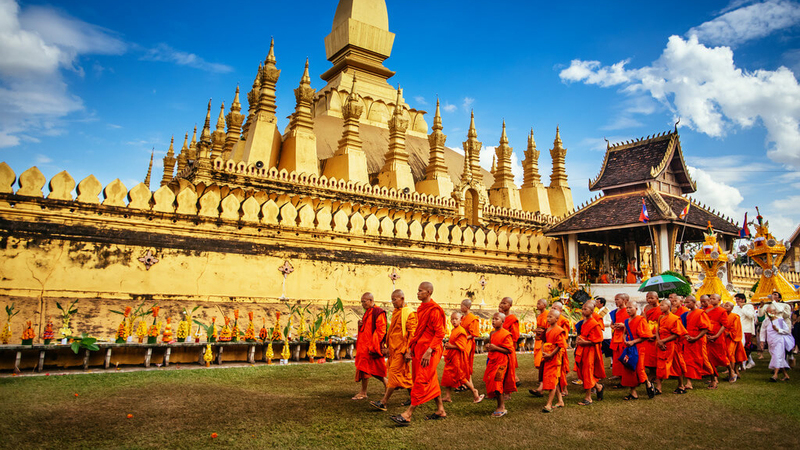 Enroute to Lao’s national icon, the precious and sacred structure of That Luang Stupa, you will have the opportunity to take some pictures of the imposing Patuxay Monument, which is known as Vientiane’s own Arc de Triumph. We then head to COPE (http://www.copelaos.org/), where you will learn about the UXO problem in Lao PDR and the work undertaken by COPE and the PMRC to provide disability services for people affected by UXOs. As part of the exhibition you can watch a number of excellent documentary films about UXOs and COPE. The Mekong river side is the perfect place to end the day and admire the sunset. 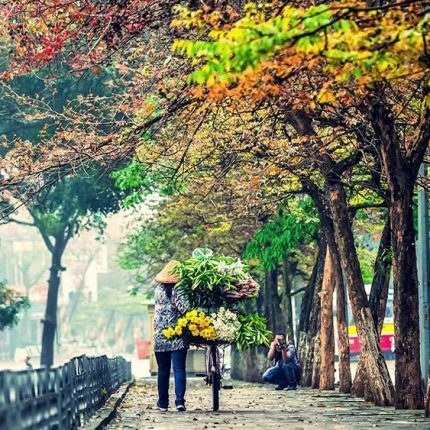 Today, you are free to stroll around the city, to find some handicraft or souvenirs for the way back home before catching the departure flight.